The agonising and tortuous journey taken by the Local Plan is coming to an end following the publication of the Planning Inspector’s final report. The Government gave all local councils a deadline for production of a Local Plan of March 2012 (with a period of grace up to March 2013) and moved the goalposts endlessly while councillors and officers attempted to produce a plan which everyone could agree. 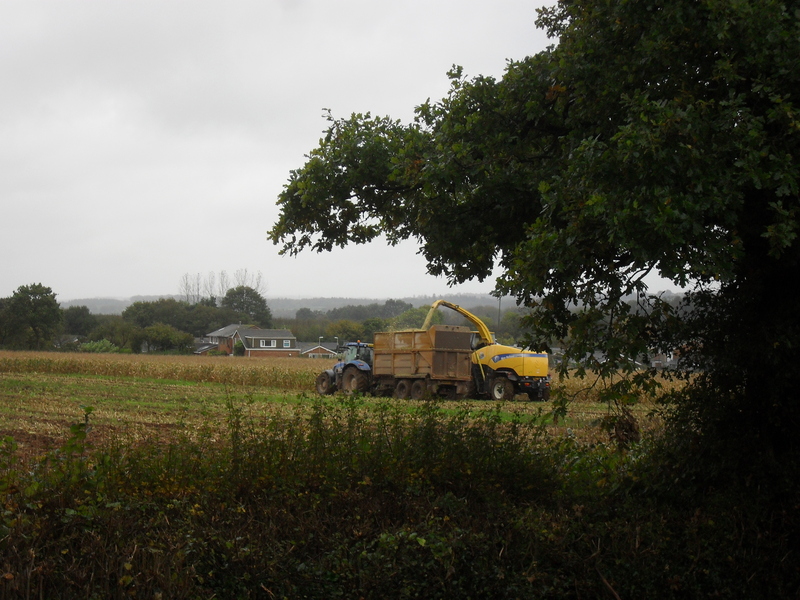 For East Devon, it was an almost impossible task with members of the public, landowners and developers all having different views on almost every aspect (see http://www.claire-wright.org/index.php/post/east_devon_district_councils_local_plan_found_sound_but_sidford_land_will_b). Following publication of Anthony Thickett’s final report on Monday, and to the relief of all those who believe in democracy and Localism, the Local Plan will be put before an extraordinary meeting of East Devon District Council with a resolution to adopt. Adoption of the plan will mean that planning decisions will be made according to the Adopted Local Plan for 2013–2131, as will any decisions on planning appeals currently in progress. • Anthony Thickett has agreed with the council that 17,100 more houses between 2013 and 2031 is a realistic and achievable target. Others are considerably less convinced as it relies on unprecedented levels of economic growth throughout the plan period. • The district will have a 5-year housing land supply upon adoption of the plan. This is a requirement for making the plan sound and indeed has been the cause of so much misery across East Devon. • There is a need for 37 gypsy and traveller pitches across the whole of East Devon. EDDC is actively looking for gypsy and traveller sites across the district. The following settlements vary in size and character but all offer a range of accessible services and facilities to meet many of the everyday needs of local residents and they have reasonable public transport. They will have a Built-up Area Boundary that will be designated in the East Devon Village DPD though they will not have land specifically allocated for development. If communities wish to promote development other than that which is supported through this strategy and other strategies in the Plan (at the settlements listed above or any other settlement) they will need to produce a Neighbourhood Plan or promote community led development (for example Community Land Trusts) justifying how and why, in a local context, the development will promote the objectives of sustainable development. In other words, for communities under Strategy 27, development will only be allowed within the Built-Up Area Boundary, which means for Feniton that all the green fields on the edges of the village are safe from housing, unless specifically agreed with the residents of Feniton through adoption of a Neighbourhood Plan. The biggest concern with East Devon’s Local Plan is whether it will be possible to build fast enough to keep up with the 950 houses per year required under the Plan. agricultural land to bank until such time as it benefited the developer to build. 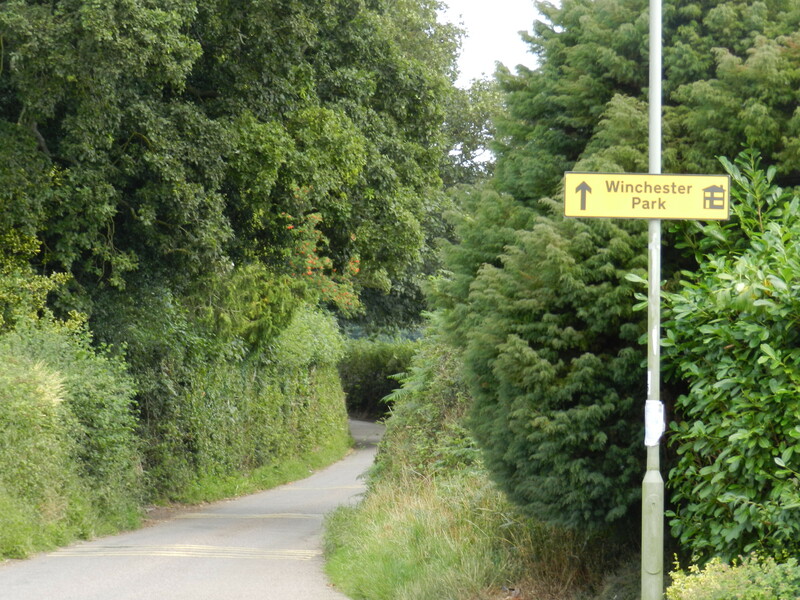 Examples of such sites can be seen right across East Devon: Winchester Park in Feniton, land west of Hayne Lane in Gittisham, Butts Road in Ottery St Mary, land at the north of Acland Park in Feniton. The list is a long one. The Local Plan Inspector’s full report is available on East Devon District Council’s website at http://eastdevon.gov.uk/planning/planning-policy/emerging-plans-and-policies/the-new-local-plan/local-plan-adoption/. This entry was posted in News and tagged EDDC, Feniton, Gittisham, Local Plan, Strategy 27. Bookmark the permalink. If you live in Ottery St Mary you need to be at THE Hustings tomorrow (Friday) night! Latest on fly outbreak in Feniton! "Disgraced former councillor seeks to make Ottery St Mary farm house lawful - after a decade breaching planning condition"